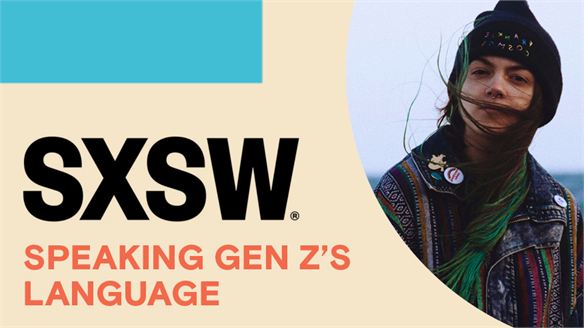 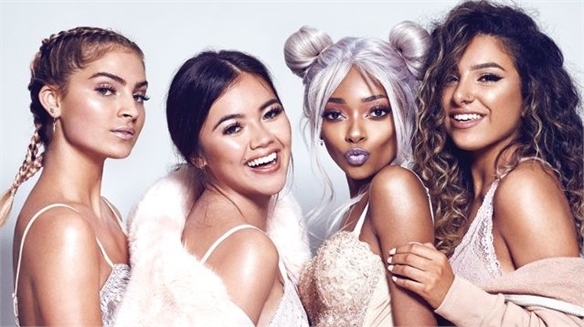 A study by US-based beauty research company Poshly suggests female American millennials (aged 18-34) have unique spending habits that revolve around the digital sphere. 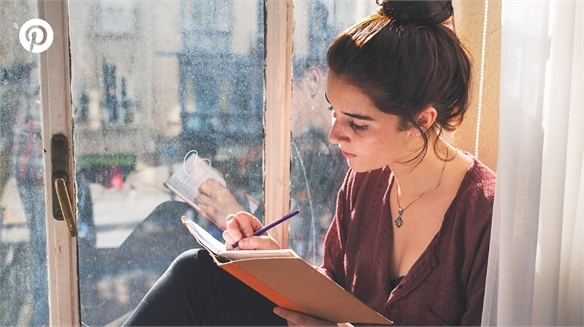 The survey of 175 women was published in 2017. 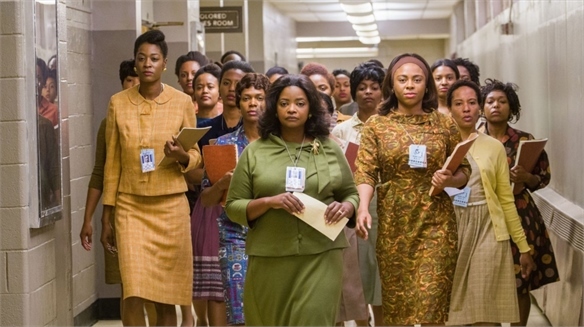 Stylus summarises the key takeaways. 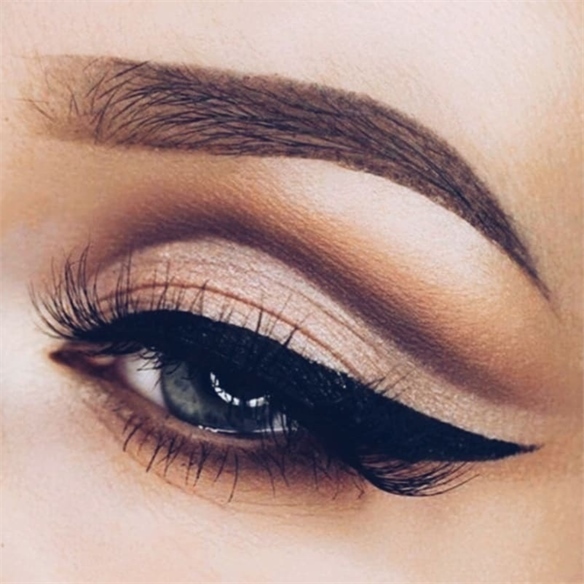 Sixty-seven per cent of the respondents said they would be more likely to purchase make-up if it came with a tutorial on how to apply it. 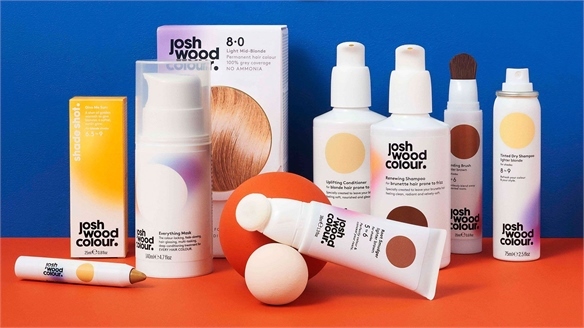 Learning from this, colour cosmetics companies should strive for products that are easy to apply and include a ‘how-to’ guide to boost engagement and spend. 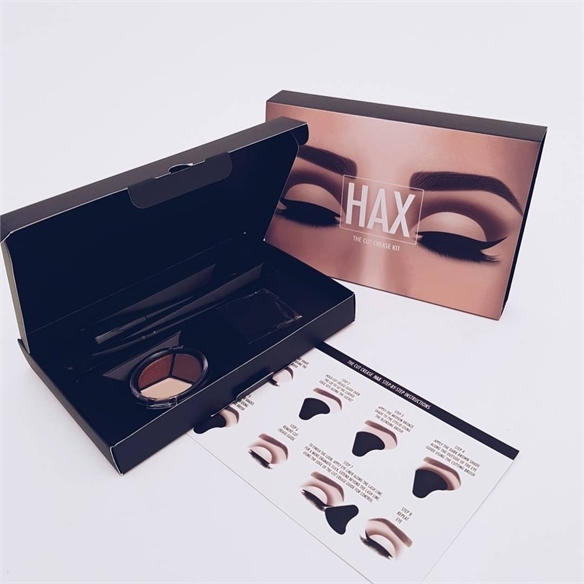 A good example is British colour cosmetics brand Hax, which unveiled five lipstick and eye make-up kits with cult e-tailer Asos in November 2017. 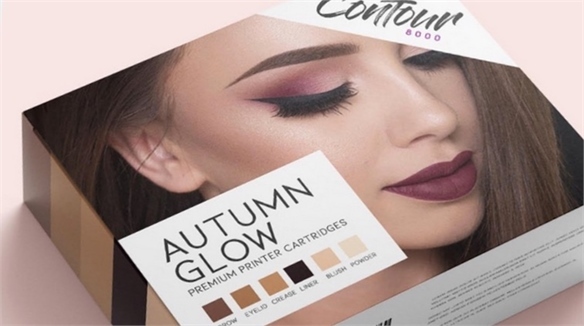 Each comes with a flyer insert that outlines the steps required to create a celebrity or influencer-inspired look – demonstrating how make-up can be made accessible to all consumers, regardless of their skill level. 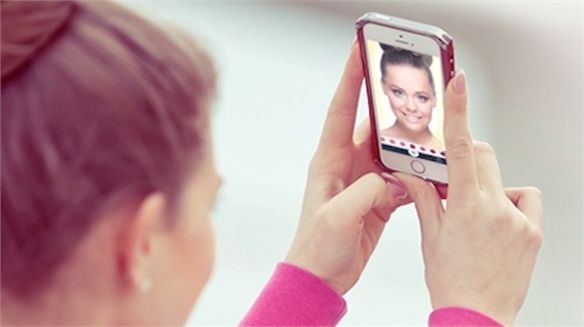 Improvements in augmented reality (AR) are key for e-commerce – 78% of the women surveyed would be more inclined to purchase make-up online if they could see how it looked on their face in real time. 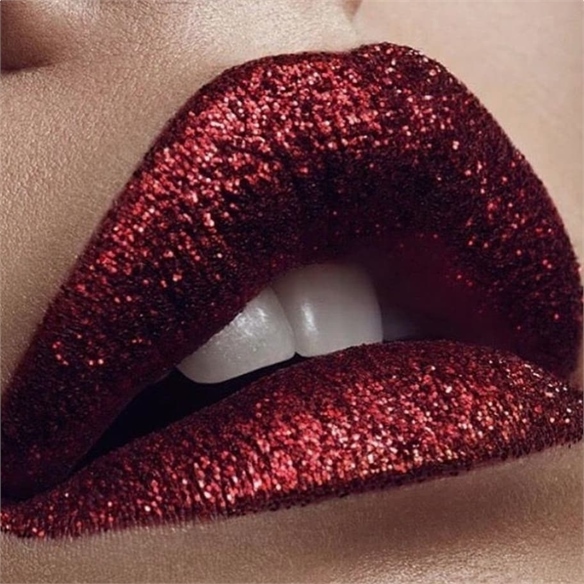 It’s the reason why 72% prefer to buy cosmetics in-store, where they can try on products before making a transaction. 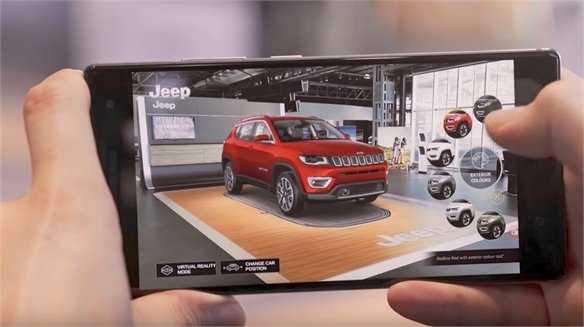 This suggests AR tech is pivotal to e-commerce growth. 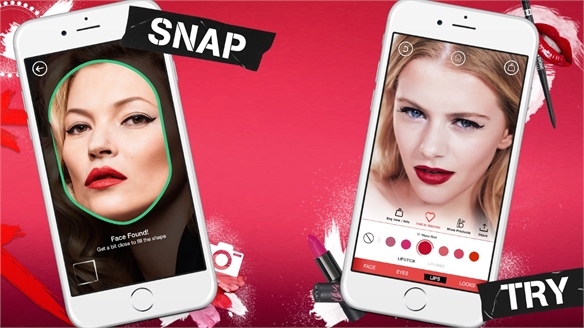 For more on how brands like Canadian AR provider ModiFace are shaping beauty e-tail, see Rimmel: Copycat Cosmetics AR App, Bespoke Beauty: New Retail Strategies and Retail Tech: Future-Shaping Tools & Trends, 2017/18. 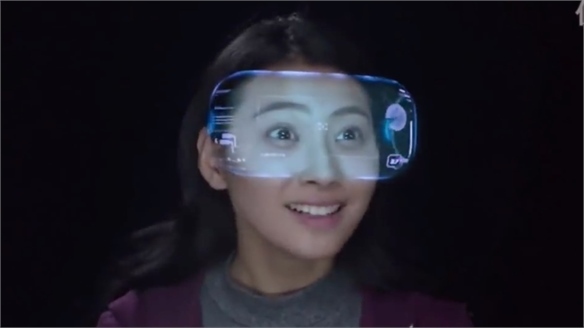 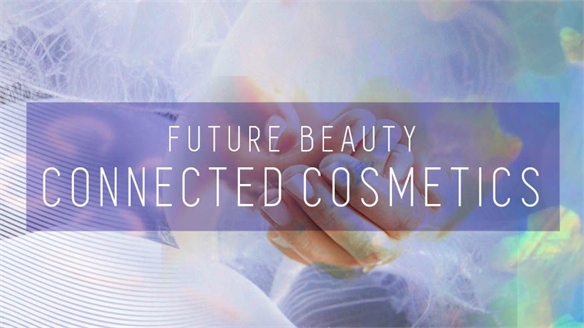 For more on 3D facial mapping technology, see Augmented Reality Accelerates in Future Beauty: Connected Cosmetics. 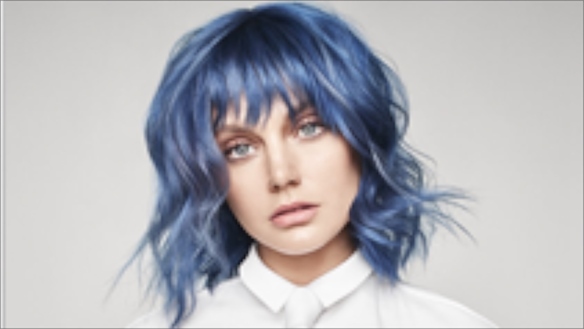 The haircare category should also expand its AR capabilities – 85% of millennial women would be more likely to try new hair products, styles and colours if they could see the results beforehand. 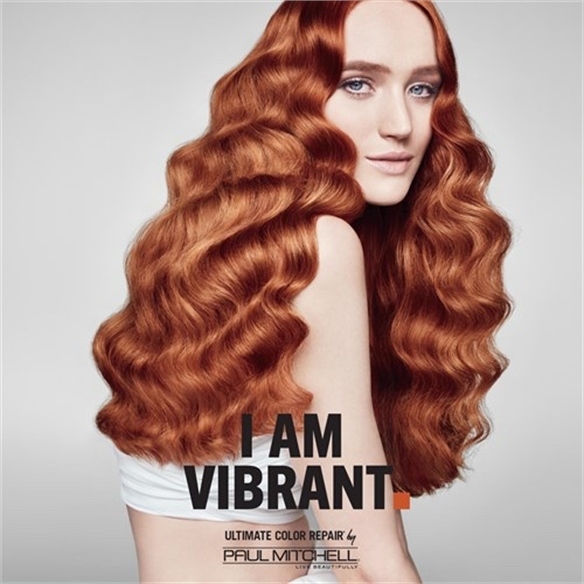 A good example is Paul Mitchell’s AR Hair App in collaboration with AR beauty firm Perfect Corp, which lets users try out 32 hair colours virtually in selfie mode on their phones. 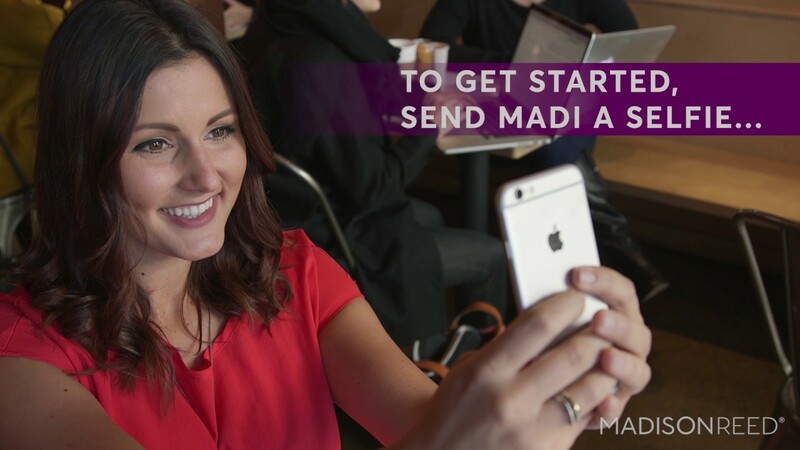 Others such as US-based Madison Reed have used chatbots – Madi offers hair-dye suggestions based on images uploaded by the user. 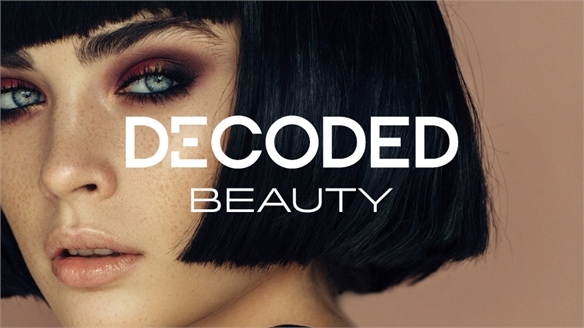 ModiFace’s chief executive Parham Aarabi hinted at new AR developments within the hair space at Decoded Beauty’s 2017 London Summit, including advances in real-time video capturing natural movement and light. 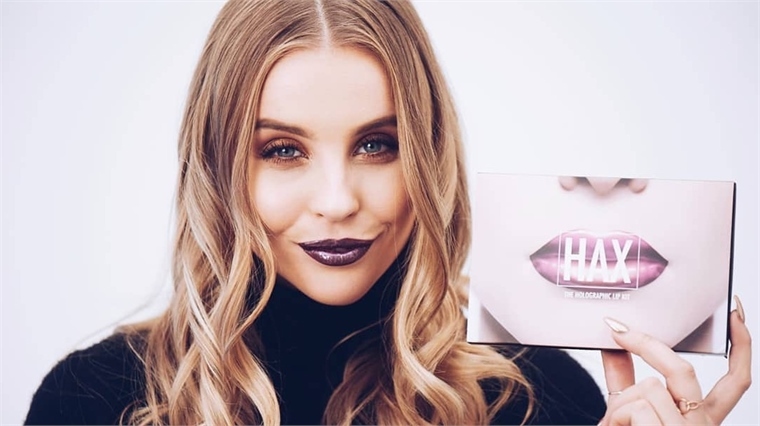 Brands should engage with social media influencers – 80% of participants want to see how looks created by their favourite make-up artists or beauty gurus would look on them. 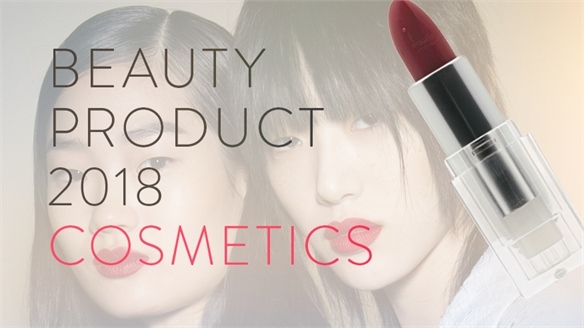 New product development strategies with influencers could also help brands gain popularity, as 66% of the women surveyed trust bloggers’ recommendations. 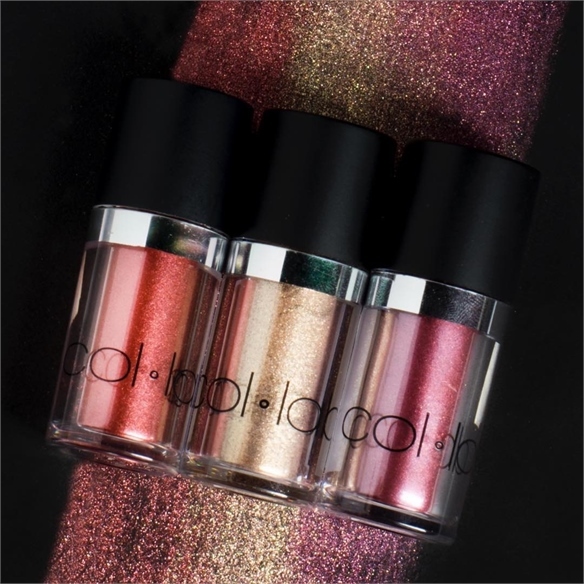 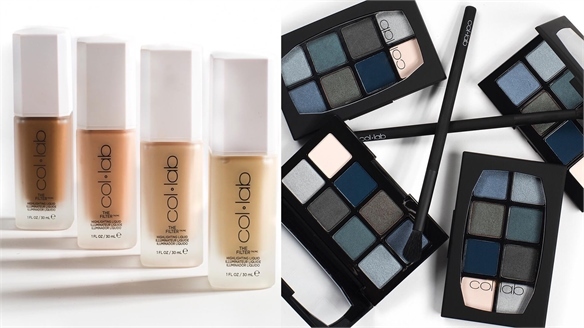 US-based colour cosmetics brand Col-Lab offers a great example. 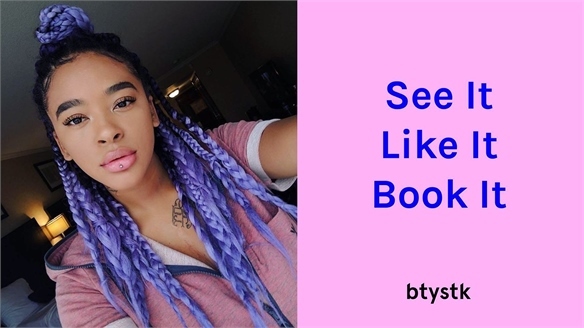 It works with trending beauty bloggers on product development, targeting their sizeable audiences and unlocking wider markets for both parties. 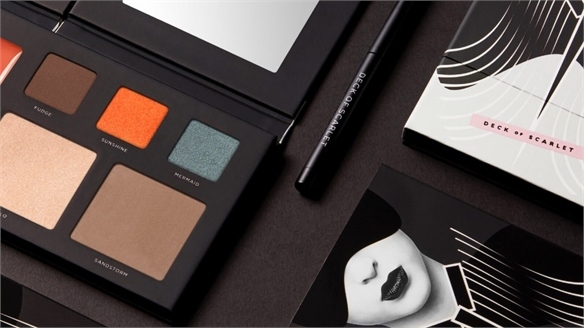 Similarly, US make-up palette subscription box Deck of Scarlet uses a new influencer to create a tailored palette every month, demonstrating how appealing the influencer-as-creator concept is to fans. 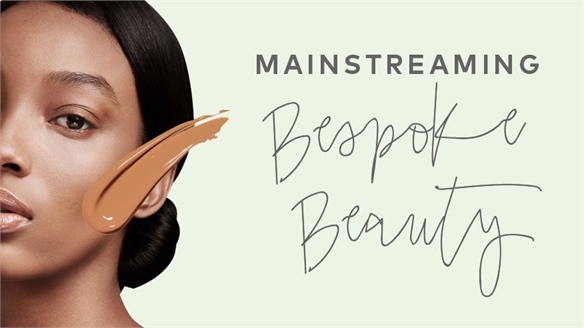 For more on social-media-led strategies, see Decoded Beauty: Engaging Beauty Consumers and Beauty Content in a Digital Age: Business/Retail. 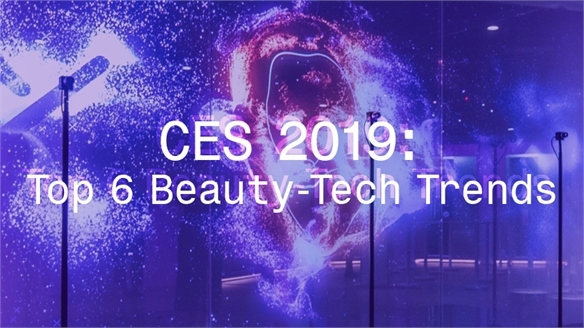 CES 2019: Top 6 Beauty-Tech Trends CES 2019: Top 6 Beauty-Tech Trends With demand for beauty tools growing rapidly in global markets, CES 2019 (January 8-11) showcased the largest selection of beauty-tech at the event to date. 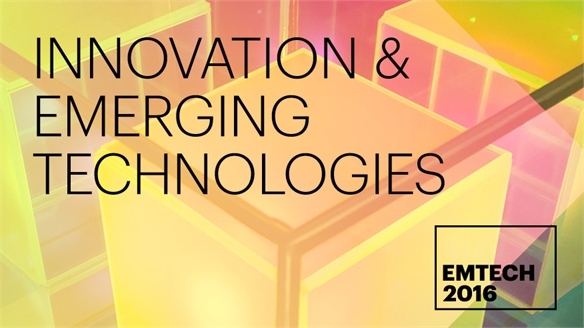 3D-printed sheet masks and digital make-up counters with facial recognition were among the outstanding innovations. 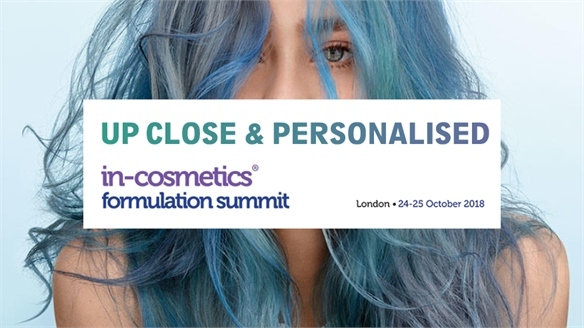 Up Close & Personalised: In-Cosmetics Formulation Summit In-Cosmetics Formulation Summit Stylus reports from London’s In-Cosmetics Formulation Summit, which brings raw cosmetics developers and formulators together each year to explore a topic impacting beauty innovation. 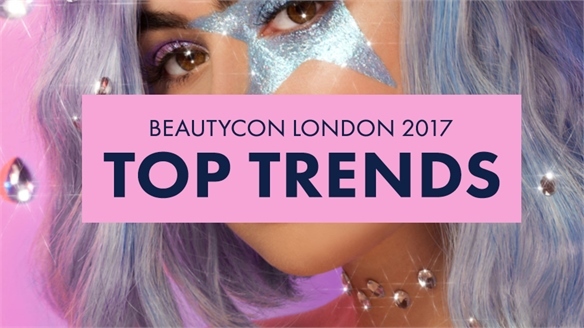 This year’s theme was Up Close & Personalised – focusing on the science and trends behind customisation and personalised beauty. 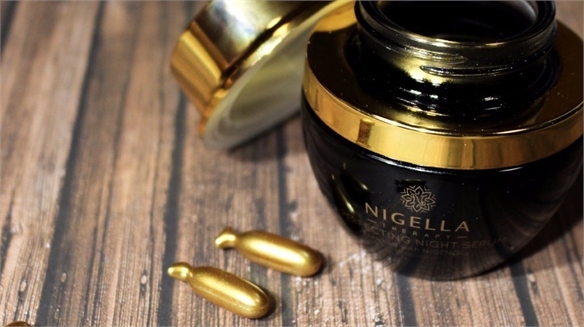 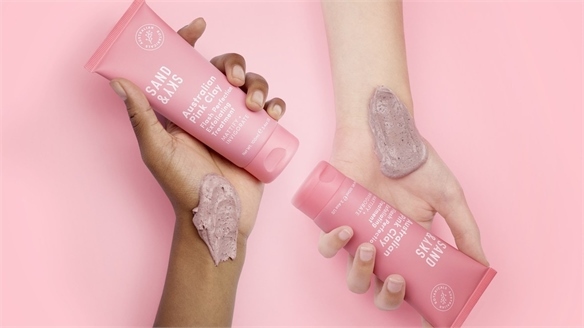 Debenhams Launches New Omnichannel Beauty Initiatives Debenhams’ New Beauty Initiatives British department store chain Debenhams has launched a beauty initiative designed to improve its appeal among Gen Z and millennial consumers. 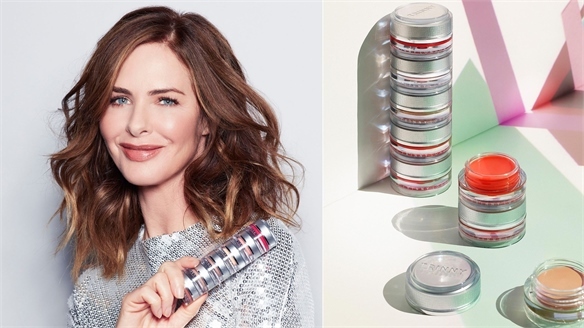 Taking an omnichannel approach, it fuses online and offline channels via a loyalty-based digital social platform and two new discovery-led store concepts. 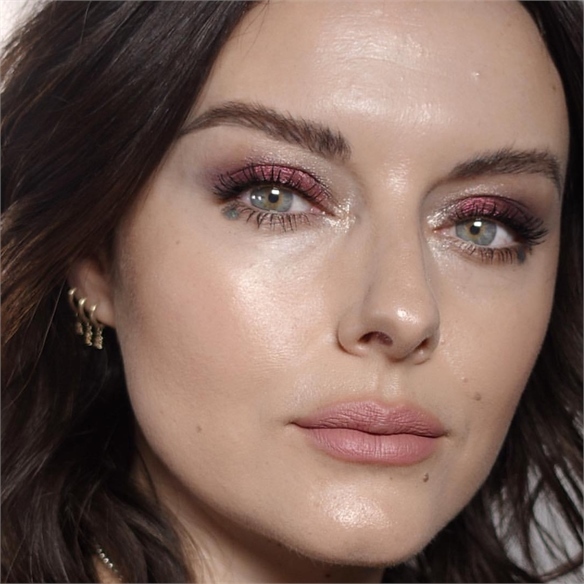 In-Cosmetics Formulation Summit: Up Close & Personalised Up Close & Personalised Beauty With the rise of artificial intelligence, connected devices, smart assistants and algorithms, is this the beauty industry’s moment to fully embrace the power of personalisation? 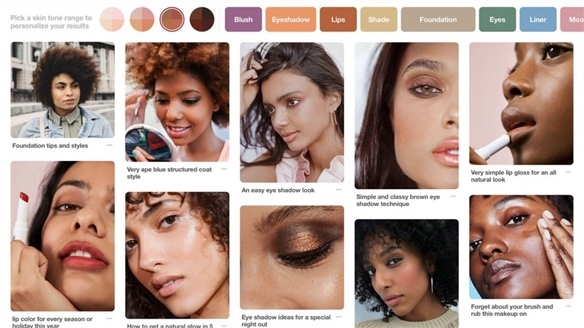 Pinterest’s New Inclusive Search Tool Pinterest’s Inclusive Search Tool Online social scrapbooking and discovery platform Pinterest has introduced a new search feature for its 200 million monthly users. 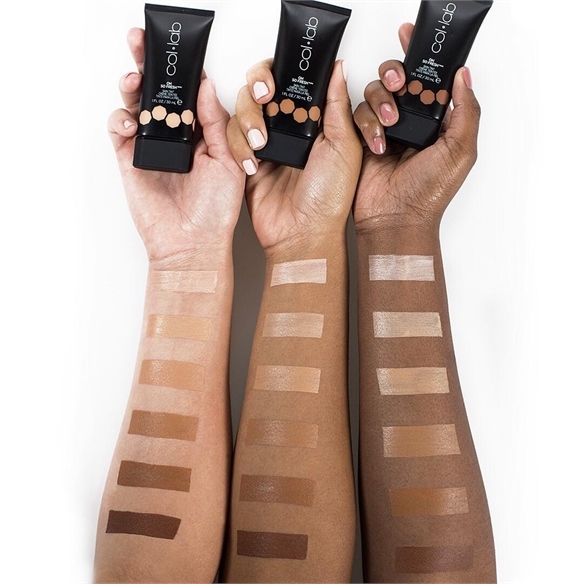 It now promotes inclusive values by filtering beauty-related content by skin tone. 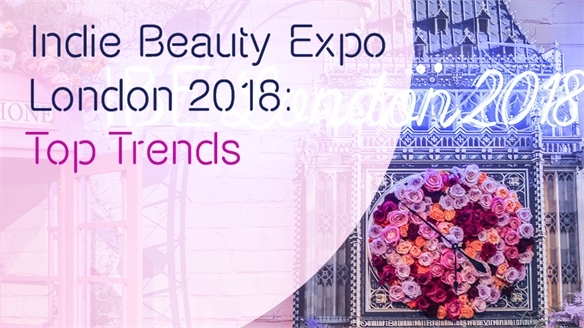 IECSC: Beauty Product Trends 2018 IECSC: Beauty Product Trends 2018 The annual International Esthetics, Cosmetics & Spa Conference (IECSC) in New York (March 5-7) brought together more than 275 exhibitors to showcase the latest luxury product and spa-service innovations. 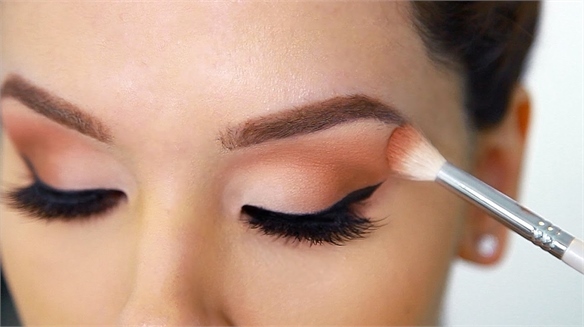 We highlight three key beauty trends. 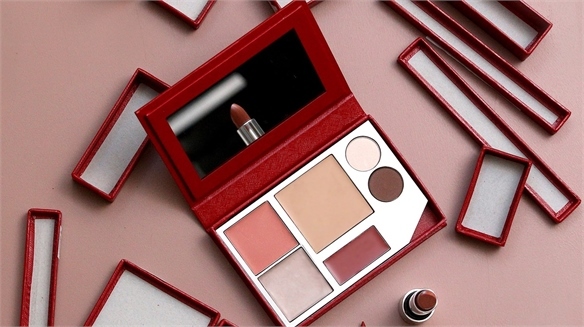 Kjaer Weis: Custom Make-Up Kit Kjaer Weis: Custom Make-Up Kit New York-based organic cosmetics brand Kjaer Weis is launching a bespoke refillable colour cosmetics kit that celebrates the versatility of grab-and-go multipurpose product. 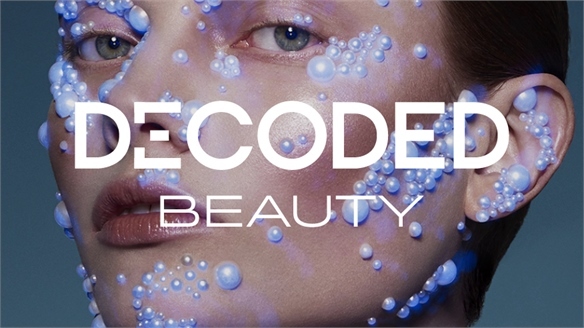 Reactive Beauty: Decoded London Summit, 2017 Decoded Beauty London Summit, 2017 Authenticity, experimentation and an open-door policy were heralded as key goals by leaders in beauty, technology and retail at the London Decoded Beauty Summit (May 17). 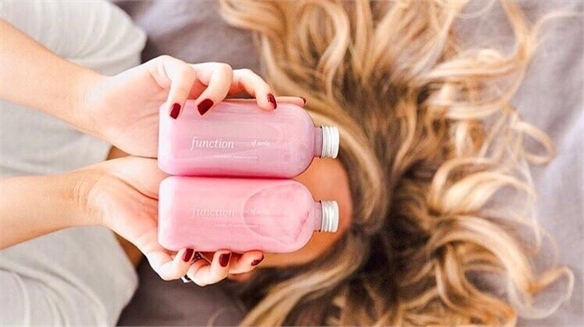 Elsewhere, we explore how to achieve cult status, where digital drives expert selling, and why brands need to rethink the term ‘influencers’. 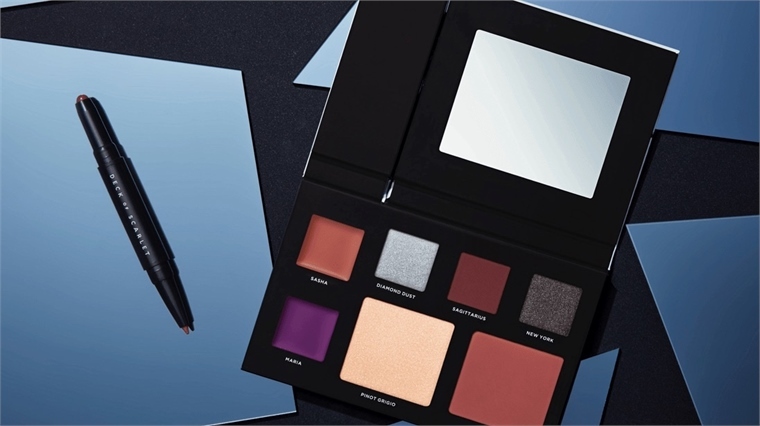 Deck of Scarlet Taps into Fandom & Cult Appeal Deck of Scarlet: Fans & Cult Appeal US make-up palette subscription service Deck of Scarlet has launched in the UK, bringing its influencer-as-creator concept to a market dominated by outspoken young fans and fast-moving trends. 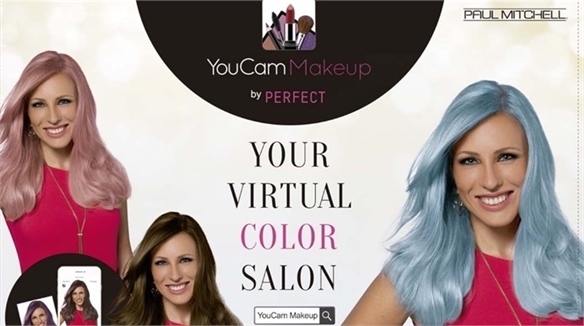 Virtual Colourists: Paul Mitchell’s AR Hair App Paul Mitchell’s AR Hair Salon App Leading augmented reality (AR) beauty app YouCam MakeUp has joined forces with US haircare brand John Paul Mitchell Systems (JPMS) on a hair colouring app. 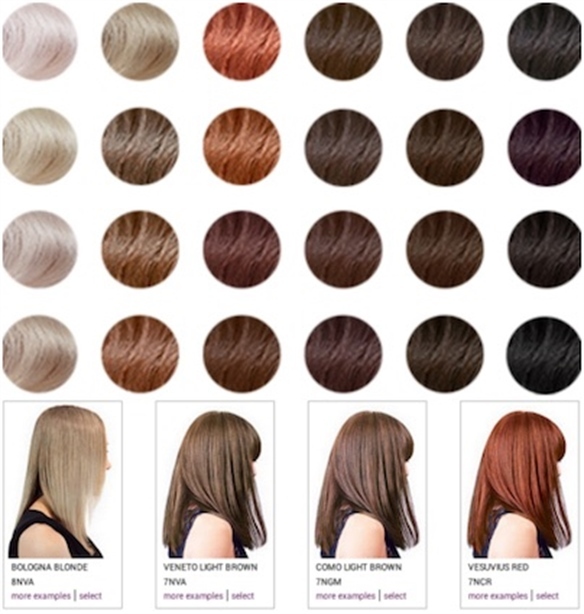 Users will be able to change their hair colour virtually via the platform – which then directs them to salons to experience the real thing.